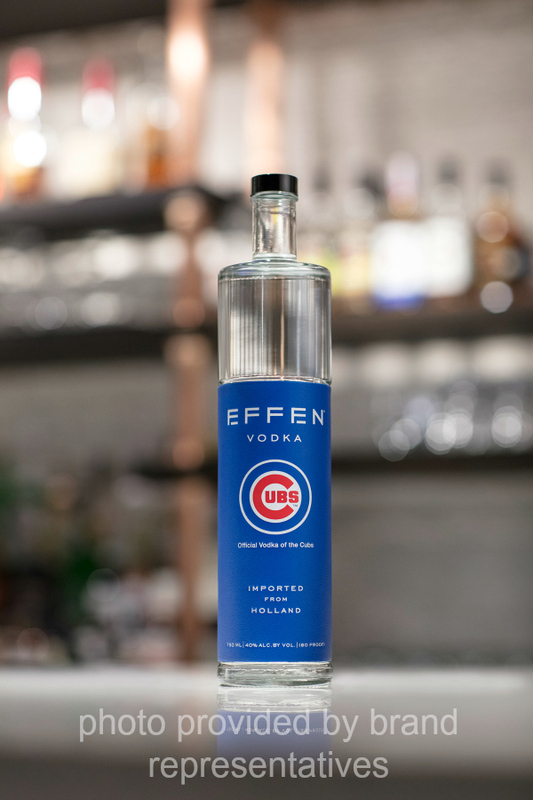 EFFEN Vodka has teamed up with baseball as the official vodka of the Chicago Cubs. As part of their partnership, EFFEN Vodka released a limited edition EFFEN Vodka Cubs Bottle. It is available exclusively in Chicago and surrounding areas. 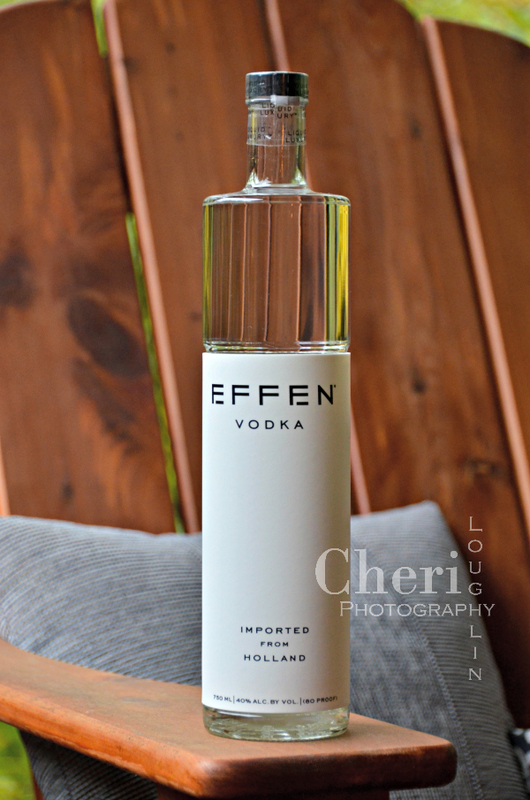 EFFEN Vodka provided by brand representatives. All photos opinions are my own unless otherwise stated. 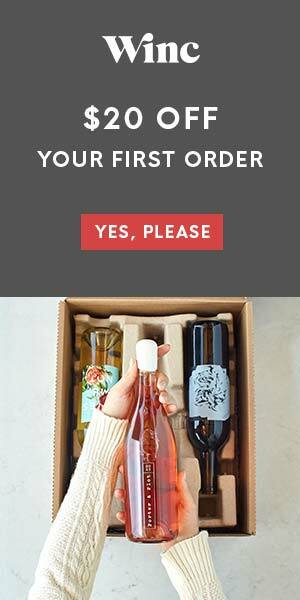 First Impressions: The bottle is tall and simple. The texture of the label makes this easy to grip. That design element is purposeful. The functional design of the latex sleeve (label) serves as insulation to keep a chilled bottle cold while keeping a bartender’s hands warm. Each sleeve is attached to the bottle by hand rather than machine. Pretty impressive and labor intensive. Aroma: This truly is a blank canvas. I get no alcohol smell or odor at all. Tasted Neat: There is a slight amount of burn tasted neat with the barest hint of sweetness rolling over the tongue. Mouthfeel is full with crisp finish. 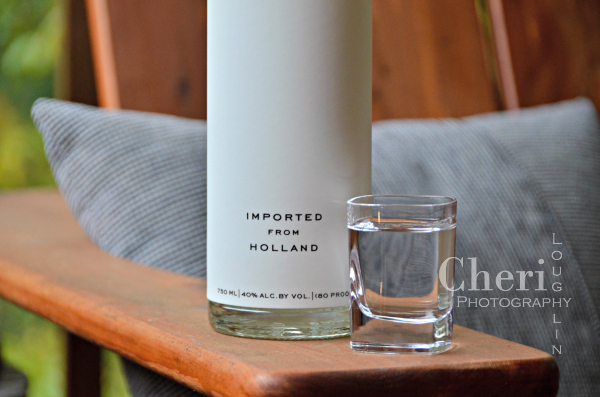 Perfect for vodka martinis if you are so inclined. Tasted with Ice: Loses all burn completely. It is silky smooth, clean mouthfeel. Crisp, but not sharp. Excellent! Overall Impressions: Excellent value for its top shelf taste. It is comparable to others within the same price range. I love how clean the taste is. The bottle is sleek with care taken as to how the bottle will be handled. 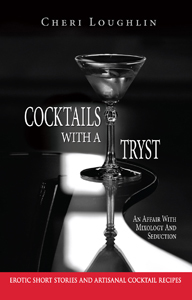 Truly a blank slate for the simplest of drinks (such as the vodka martini) and those that are exquisitely crafted as well. The chill of winter has already set in here in Nebraska, so something wintry was on my mind when I came up with this recipe. 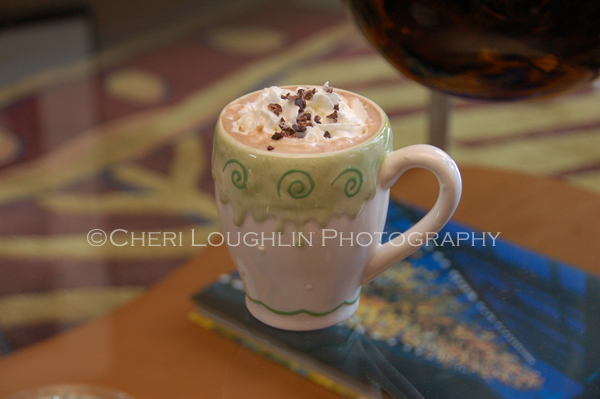 I wanted something with peppermint flavor, but did not have any peppermint schnapps in the cabinet. Lucky there was a little peppermint extract in the pantry. Pantry items are great in a pinch. 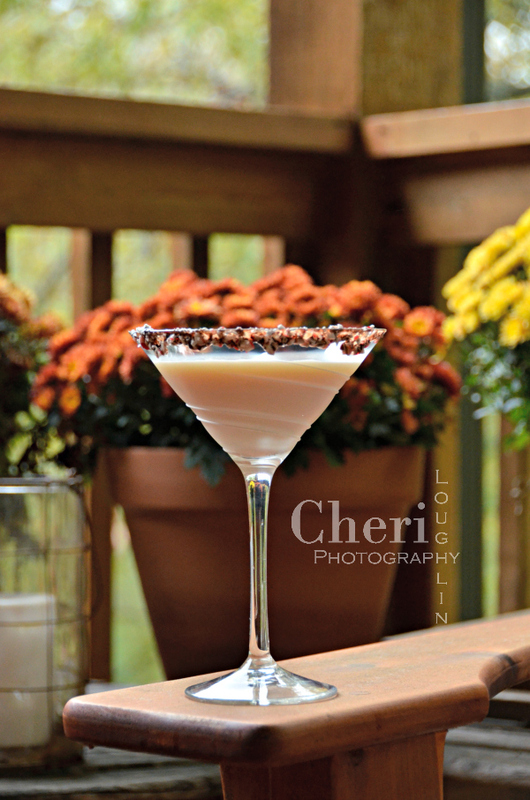 This drink has lots of yummy chocolate flavor with a hint of peppermint refreshment. 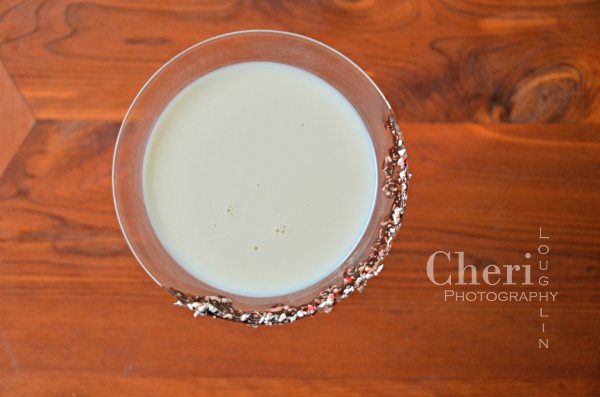 Melted white chocolate could be used in place of dark chocolate syrup for the rim. Rim a cocktail glass with chocolate syrup. Dip rim into crushed peppermint. Refrigerate glass while preparing the rest of the ingredients. 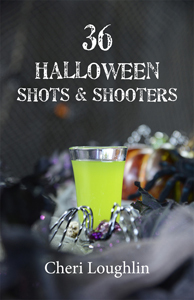 Add all liquids and extract into a cocktail shaker with ice. Shake until well chilled. Strain into the prepared cocktail glass. If you are so lucky to have remembered to stock your liquor cabinet with peppermint schnapps, I would suggest 1/4 to 1/2 ounce peppermint schnapps in place of the peppermint extract.